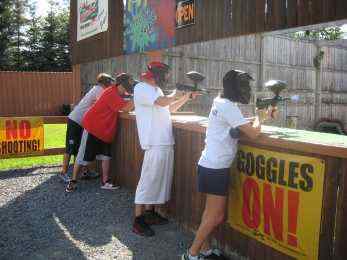 Paint Ball in the Pocono Mountains at 940 Golf N Fun. 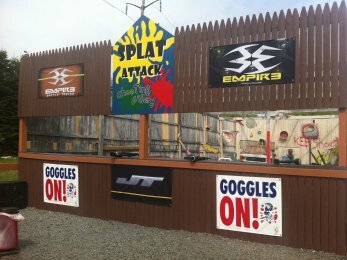 PAINTBALL SHOOTING GALLERY Are you the sharp-shooter in the family? 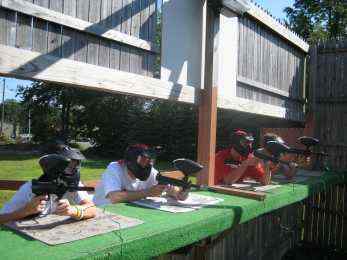 Take aim and fire at the Paintball Target Shooting. Guns and goggles are provided for every shooter. 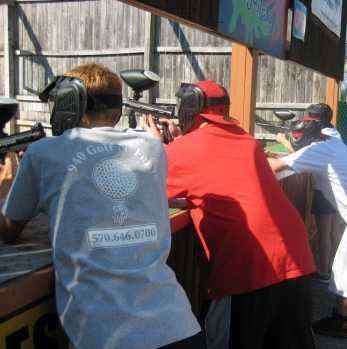 Show off your skills, just pull the trigger and see if you can splatter your target. 100 shots $5.50. Open weekends until memorial day and after labor day. Open 7days between memorial day and labor.